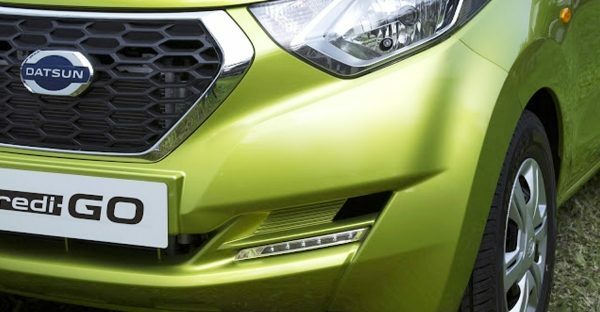 With a decent ground clearance, it is sure to breeze swiftly across the local streets. 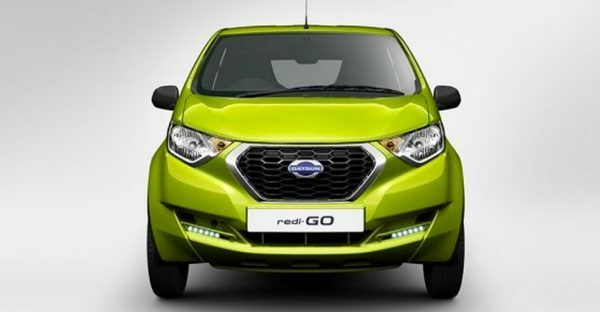 Designed with the unique combination of a modern appearance of a hatchback car with an appealing essence of a crossover car, this is definitely a feature I am looking forward to posses. 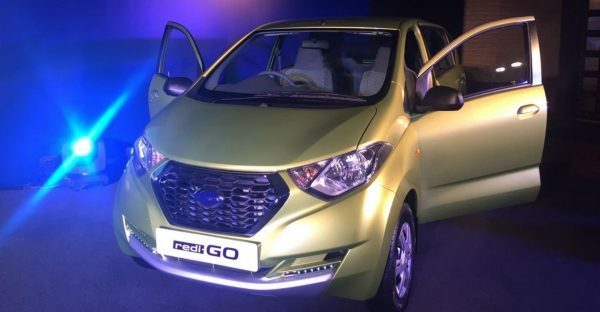 If you are looking for a car with good manoeuvrability, one that is compact but still has ample room, is both sturdy as well as elegant and offers excellent fuel economy, then look no further than redi-Go. Fun, Freedom, Confidence. 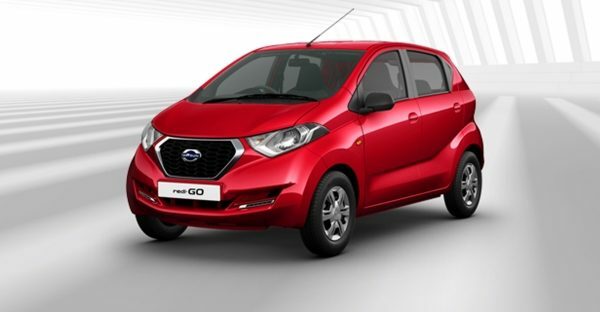 The ultimate Urban Cross- Datsun redi-GO- the capability of a crossover with the convenience of a hatchback.